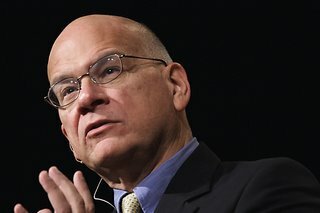 The following multi-part series on the gospel by Tim Keller is in MP3 format. Each link below take you to a mini-series within the larger "What is the Gospel?" series. We hope that this will serve as a “resource” for the broader movement of the gospel in the world: both for sharing your faith with inquiring friends, neighbors and co-workers, and as a way of sharing our core principles, or gospel “DNA,” to assist in the planting and nurturing of gospel-centered churches around the world. We hope you will enjoy listening to these resources and sharing them as they demonstrate how the grace of Jesus Christ changes everything.